Thanks so very much for the homepage feature! Always an honor to be featured in "1000 Views on 1 Image" group! Thanks so much, Chris! Honored to be featured in "1000 Views on 1 Image" group! Kim, "Flora" group, thanks so much for the homepage feature! I thank you so much, much appreciated, Jasna! Thanks so very much, George. FEATURED WORK: "Macro Photography" group feature. "Beauty Of This World" group feature. "Female Artist-Creative Women" group. "Stop Time With Art" group. "Wisconsin Flowers And Scenery" group. "3 A Day Greeting Cards" group. 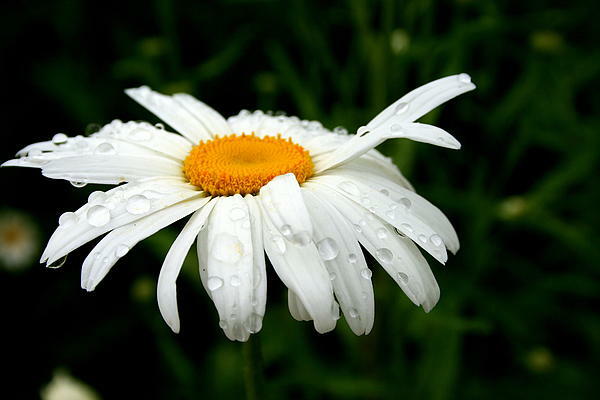 A white shasta daisy right after a rain storm, still dripping wet with rain drops. Easy, always fresh, and always eye-catching, Shasta daisy is a longtime favorite. 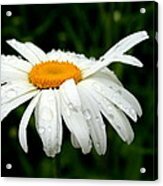 All cultivars produce white daisy flowers in various degrees of doubleness and size. The sturdy stems and long vase life make the flowers unbeatable for cutting. 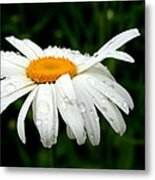 Shasta daisy thrives in well-drained, not overly rich soil. Taller sorts may need staking.